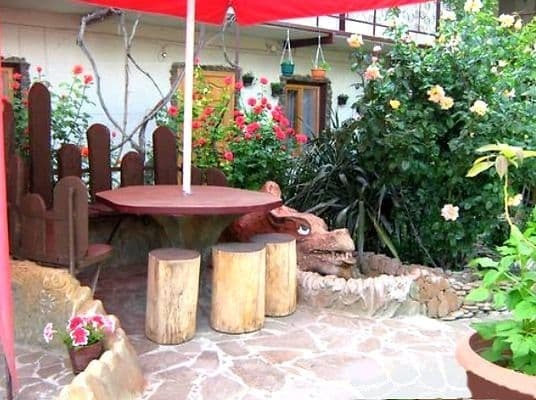 "Fu-Vej" - private boarding house in Sudak (Crimea) is ready to accept guests at any time of the year and day. 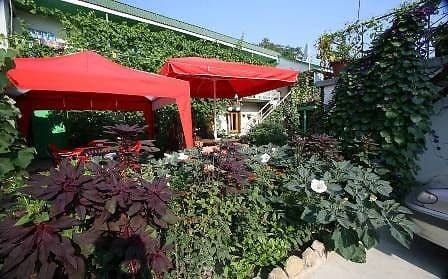 At your service there is a 2-storeyed hotel and a VIP cottage. The informal interior of everu room allowed to create a special world, which opens to the eyes of our guests. In our hotel comfortable rest is provided. 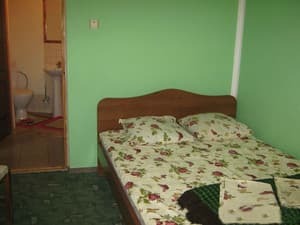 Each room has a fridge, a conditioner, cable TV, soft beds, a wardrobe, WC, a shower, hot and cold running water 24 hours a day. Services of chef is provided. The territory of hotel has a parking-lot. The hotel single, double and VIP rooms. The cottages have separate entrances. 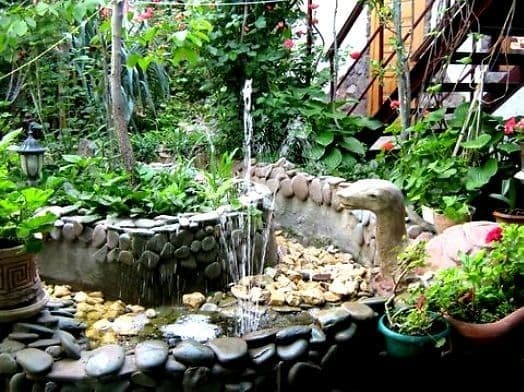 In the yard there is - a fountain, a spring, barbecue, yards for rest, tables, kitchen for those who would like to cook, and everything plunges into the greenary. At the roof of the hotel - a yard with a nice view - the sea, Genoese castle, mountains - Perchem, Aj-Georgy. We present to our visitors warmth and cosiness of hearth. 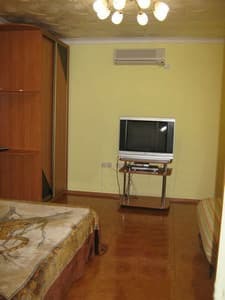 Description of the room: Double room with everything necessary for a comfortable stay. 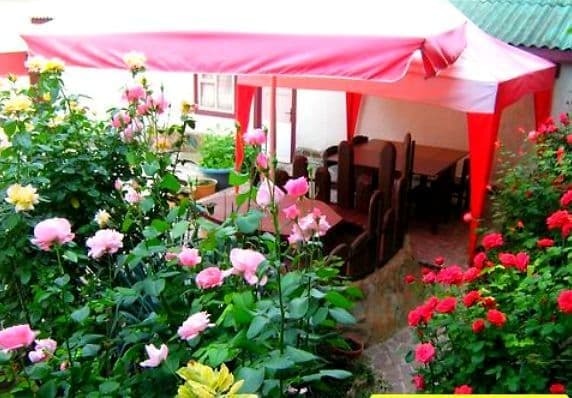 Description of the room: The cottage consists of two rooms and all the necessary attributes for a comfortable stay. It is possible to provide extra seats by agreement.